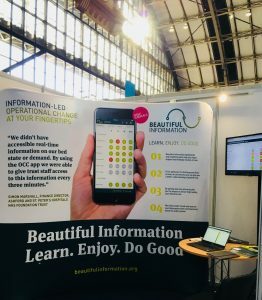 Earlier this month, Beautiful Information attended this year’s NHS Health and Care Expo in Manchester, where we demonstrated to attendees how we can help turn their data into beautiful information. Health Care professionals discussed future plans within the NHS throughout the event, sharing the excitement of new developments and innovations that are due to ameliorate the efficiency of the NHS. 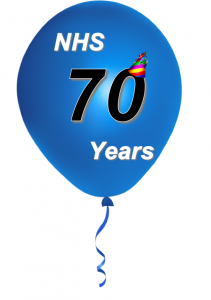 The event, helping to also celebrate the 70th Anniversary of the NHS, welcomed a variety of influential and informative guest speakers, who spoke with regard to success of new technologies within our healthcare system. Matt Hancock, Health and Social Care Secretary, discussed ambitions of the “Global-Digital Exemplar Programme”- this being an internationally recognised NHS provider, using digital technology to deliver care where exemplars can then share learning to allow others to quickly and effectively follow in their path. Hancock also spoke of developments with an NHS patient app. The app’s predominant purpose will be to assist patients with appointment bookings and NHS 111; Hancock expressed how a further 5 pilots for the app have now been chosen, ready to launch by the end of this month. New app softwares were a largely talked about topic over the duration of the event, with the most digitally-fresh innovations filling the show’s Health Care Zone. Many of the technologies shared the similar goal of trying to encourage patient self-healthcare management. 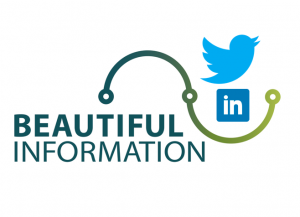 In addition to this, the recent launch of online consultations were another anticipated area, trying to promote greater awareness of the positive transformation the NHS is currently apart of. Artificial Intelligence and it’s success within the NHS was an area discussed by Health Minister, James O’Shaughnessy. 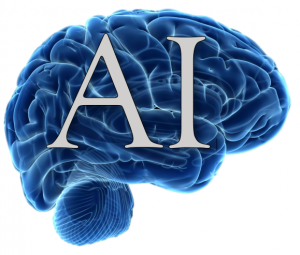 The development of long term plans within the NHS were expressed throughout the duration of the event, where the now rapid growth and implementation of AI, will have huge influence on these. O’Shaughnessy raised the importance of creating a now “trusted environment” within our healthcare system, allowing innovations to “flourish” to benefit all.